Dec. 6, 2018 — Two House races are still not finalized, with one possibly headed for a new election. In California, action is still not complete now almost a month after Election Day. 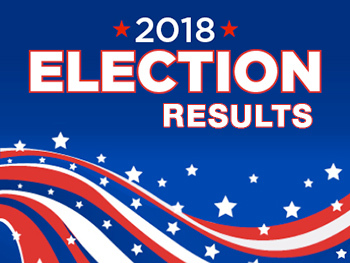 Democrat T.J. Cox leads Rep. David Valadao (R-Hanford/Bakersfield) by 843 votes in the 21st District with an undetermined number of ballots remaining to be counted. It does appear that Cox will be declared the winner, but the election officials actually doing finalizing the race still have not done so. 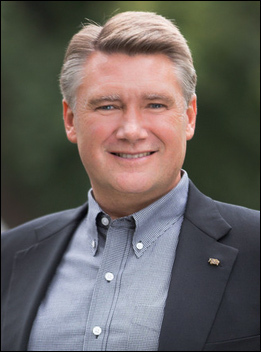 In North Carolina, the state Board of Elections has blocked certifying Republican Mark Harris’ victory over Democratic businessman Dan McCready in the state’s open 9th District. 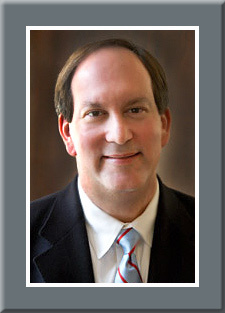 The seat went to open status after the North Carolina primary in May when Harris, formerly a Baptist pastor, upset Rep. Bob Pittenger (R-Charlotte) in the Republican primary. Ironically, a practice referred to as “ballot harvesting” appears to be at the heart of the California political overtime races and this one suspended result in North Carolina. Ballot harvesting is the act of an individual gathering absentee ballots from voters, bundling them together, and turning them over to election officers for counting purposes. In California, ballot harvesting is now legal. In North Carolina, it is not. In the Golden State, the Valadao district is the last to turn. In five other seats, all Republican held, the GOP candidate led through Election Day and mail counting, only to see the tables turn when provisional ballots were added. Statewide, almost 2 million votes were in this category, so an average of approximately 35,000 such votes were present in most congressional districts.